Tournaments have become one of the most popular forms of playing bingo online. But the real history of bingo tournaments goes back before the personal computer was even dreamed of. The bingo hall, everything we know about bingo, goes back to right about the time the first televisions started making their appearance. 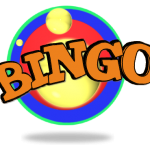 It was in the 1930’s when a Catholic priest from Wilkes-Barre Pennsylvania, on the advice of one of his parishioners, started using the game of bingo to raise money for the failing church. This essentially started the first weekly bingo tournament. There was one problem: Edwin S. Lowe, the man credited for creating modern American bingo, had only created 24 differently numbered cards. With so few combinations the church would have a half-dozen people calling bingo every game. Lowe was contacted and charged with the task to create a substantial number of unique bingo cards. In order for a bingo tournament to be played by any number of people there would have to be enough bingo cards to accommodate them all. Lowe, a traveling toy salesman, recognized the fundraising potential of this little game he happened upon, and don’t think the profitability of bingo tournaments didn’t slip past him. The help of Carl Leffler, a professor of mathematics at Columbia University, was enlisted. Now, this was before the time of the computer, so Leffler worked out all these bingo cards by hand. The task got so hard-as more bingo cards were created finding more unique combinations became more difficult-that by the end Lowe was paying Leffler $100 per bingo card, which was a pile of money back then. All in all Leffler came up with 6,000 different possible bingo cards. The historical rumor is that he went insane after the complete the task and spent the rest of his days screaming bingo in a padded room at the mental hospital. It may not seem like much, but 6,000 bingo cards were enough to get bingo going as a popular fundraiser throughout America, growing the game closer and to the size needed for a good bingo tournament. 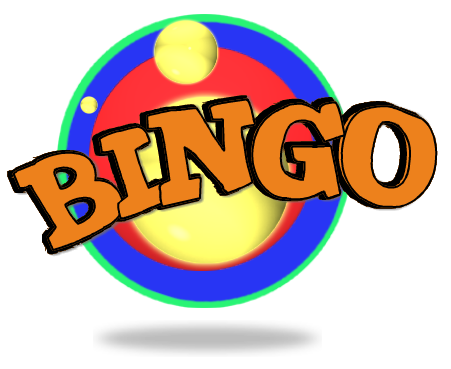 By 1934 there was a reported 10,000 bingo nights in various places across America. The largest gathering, according to Lowe, was 60,000 people at the Teaneck Armory in New York. Lowe claimed that another 10,000 people were turned away. Nowadays we do have computers and the number of possible bingo cards is up to 1,474,200. 60,000 people may seem like a lot of bingo players, but imagine how many people could be gathered together for a bingo tournament on the Internet? Probably enough for people to have duplicate bingo cards. What started as a fundraiser with 24 cards is turning into a worldwide tradition. Bingo, online bingo and the bingo tournament are still growing.